She’s a psychologist, specialist in development projects management. 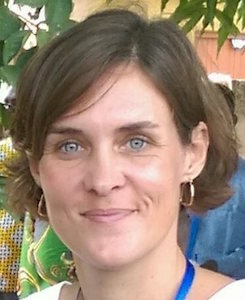 She’s the country coordinator of Actions de Solidarité Internationale in Abidjan, a French NGO that professionally reinserts highly vulnerable population. Former project manager and head of funds development and communication for SOS Children’s Villages International.